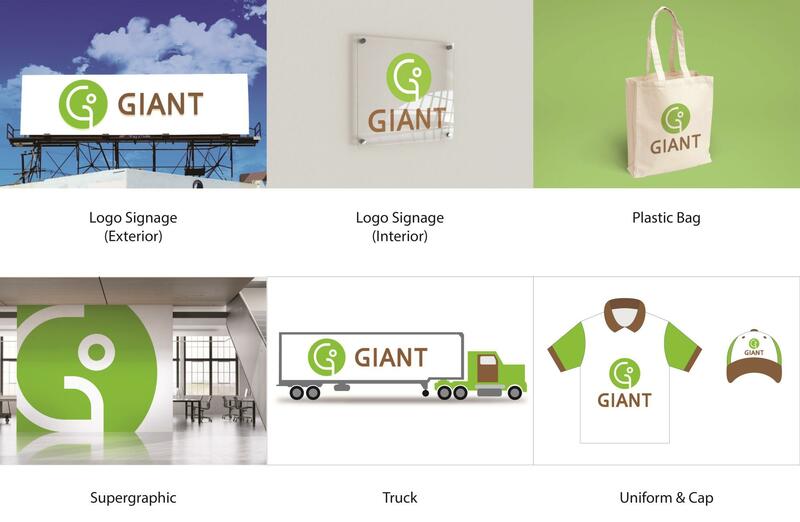 This is the rebranding of the Giant Hypermarket logo. 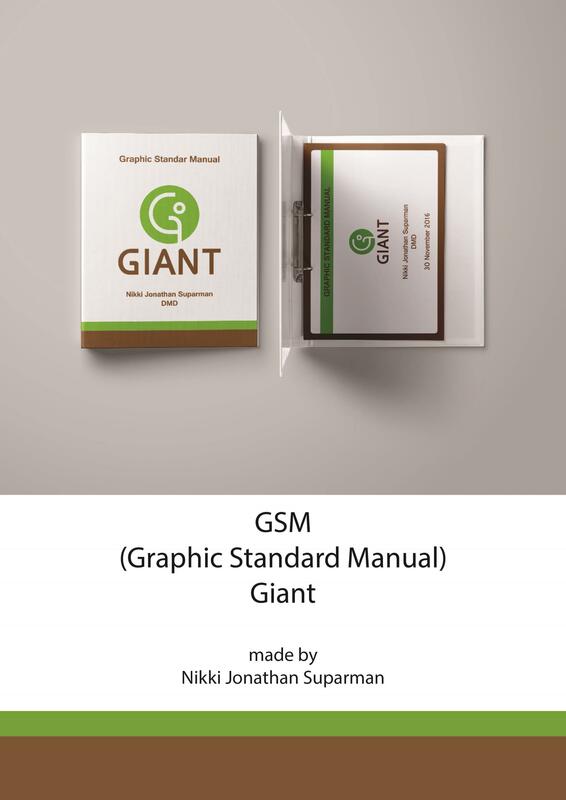 This is the Mockup of the Graphic Standard Manual. 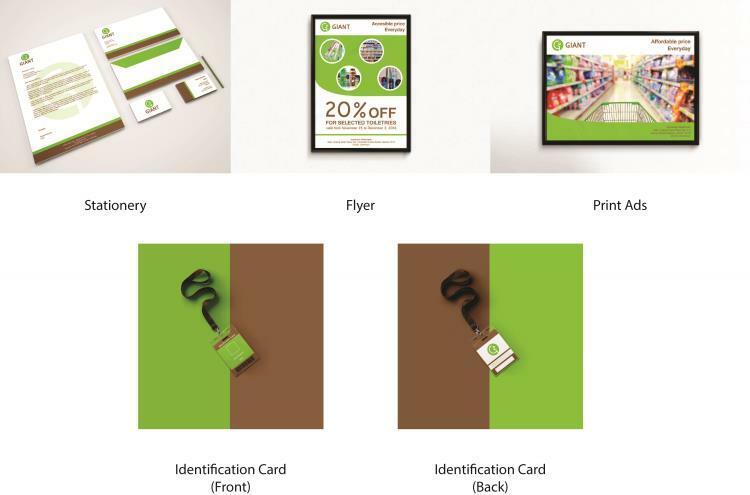 This is the mockup of Giant stationeries. This is the mockup of Giant stationaries.